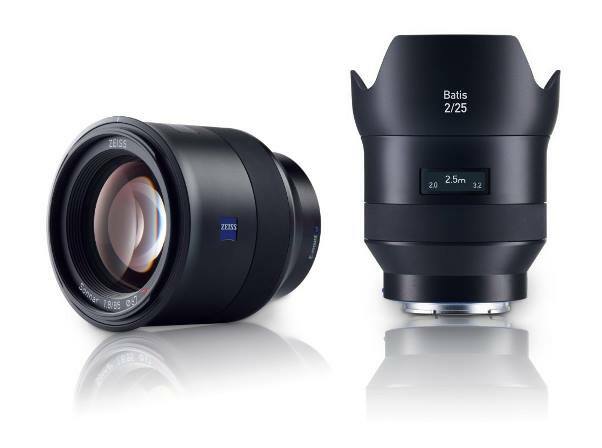 The new Zeiss Batis 85mm f/1.8 Lens and Zeiss Batis 25mm f/2 Lens are now in stock at B&H at last!!! You need not over price at Amazon and can Receive 4% Reward instead. Both lenses are must-haves for the Sony shooter. This entry was posted in Zeiss Lens and tagged Zeiss Batis 25mm F/2 Lens, Zeiss Batis 85mm f/1.8 lens, Zeiss lens rumors on May 4, 2016 by admin. This entry was posted in Zeiss Lens and tagged Zeiss Batis 25mm F/2 Lens, Zeiss lens rumors on February 26, 2016 by admin. This entry was posted in Zeiss Lens and tagged Zeiss Batis 25mm F/2 Lens, Zeiss Batis 85mm f/1.8 lens, Zeiss lens rumors on February 9, 2016 by admin. This entry was posted in Zeiss Lens and tagged Zeiss Batis 25mm F/2 Lens, Zeiss Batis 85mm f/1.8 lens, Zeiss lens rumors on January 12, 2016 by admin. 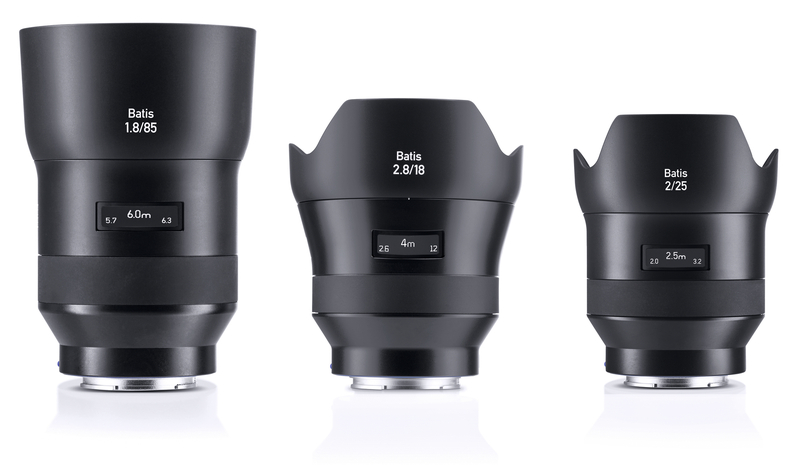 After more than eight months’ waiting, we are now really excited to see the new Zeiss Batis 25mm f/2 Lens will start to ship on January 11, 2016 at B&H. So, you needn’t pay overpriced $1,699 at Amazon at once. Just wait for another two weeks! 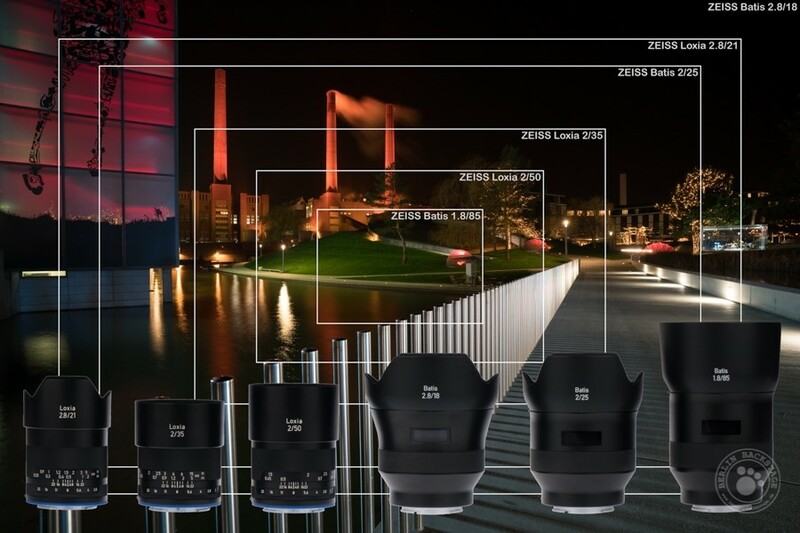 This entry was posted in Zeiss Lens and tagged Zeiss Batis 25mm F/2 Lens, Zeiss lens rumors on December 25, 2015 by admin. 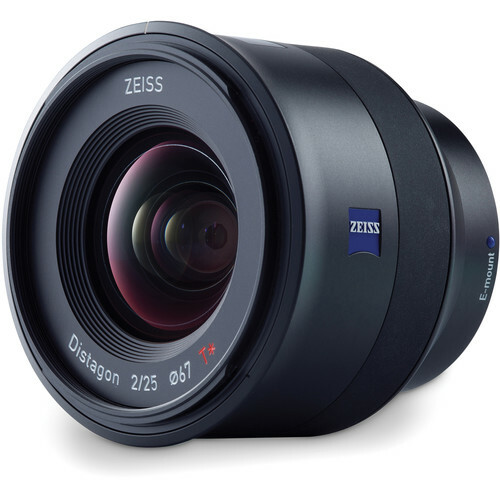 This entry was posted in Zeiss Lens and tagged Zeiss Batis 25mm F/2 Lens, Zeiss Batis 85mm f/1.8 lens, Zeiss lens rumors on November 12, 2015 by admin.